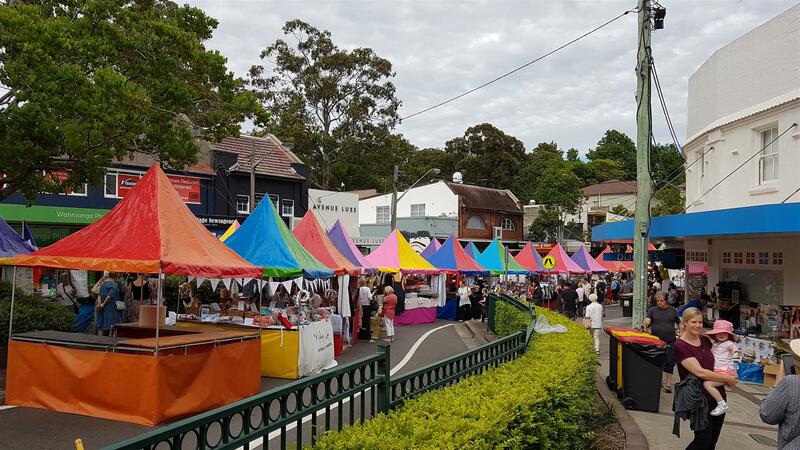 Annually the club gathers in numbers through late November and early December to frequent the Wahroonga shopping precinct and sell Raffle tickets to raise funds for the family bursaries we provide at St Lucys' and St Edmunds special schools. We had the opportunity to attend the Wahroonga Fair last weekend and 20 + members and some local school senior students from Knox and Abottsleigh joined us to sell tickets--we raised $1200+ to add to that raised at the Wahroonga Food and Wine festival and other weekends at the Wahroonga precinct--We expect to raise $4000+ over the period. Thank you to the Wahroonga community and visitors for their generosity.